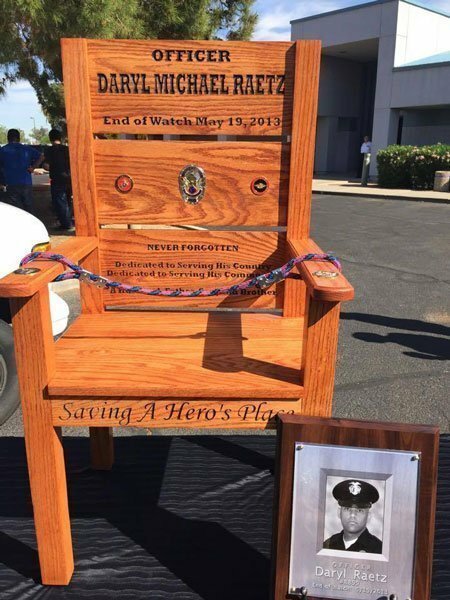 Police Officer Daryl Raetz was struck and killed by an SUV while making an arrest for DUI. 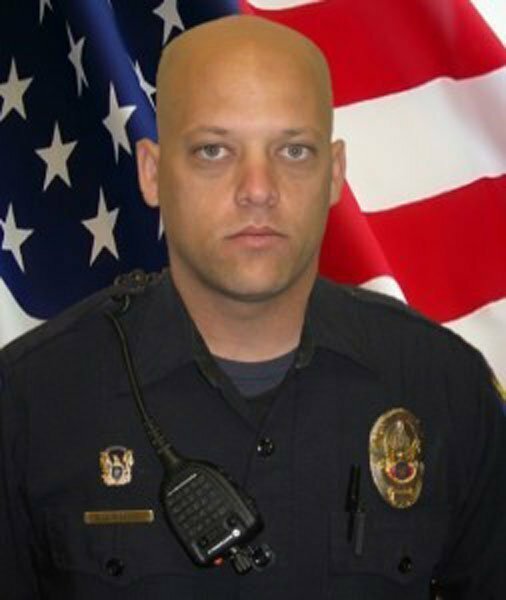 Officer Raetz, along with several other officers, was processing a DUI suspect on the side of road when a passing SUV struck Officer Raetz. He was transported to St. Joseph’s Hospital where he died.